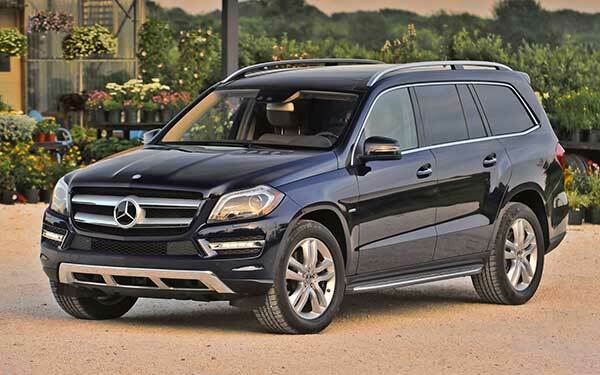 Mercedes-Benz is an automobile manufacturer that is known throughout the world as a symbol of class and wealth. But, you know what’s surprising? The history of Mercedes-Benz goes back almost 150 years ago. Yes, you read that right! The brand was created as a result of the efforts of Karl Benz (creator of the first ever automobile) and Gottlieb Daimler (inventor of the high-speed petrol engine). 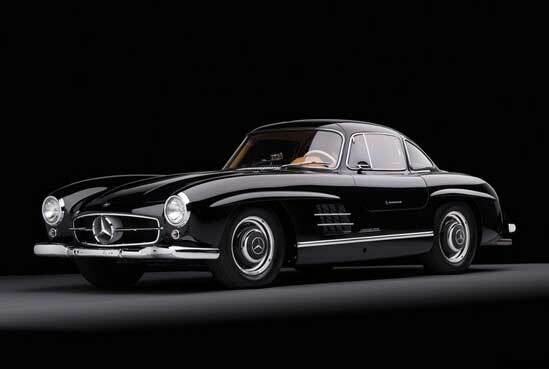 Check out the Mercedes-Benz Logo, history timeline and the list of latest models. Both of them were born in Germany and shared a common interest in creating something unique. At a young age, both started working on machines and even had the goal of building cars, which no one knew existed. 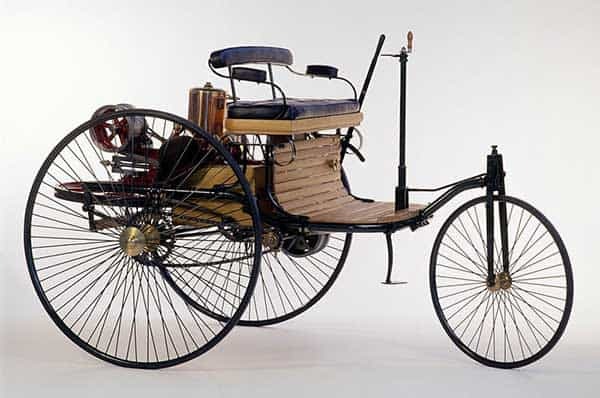 In 1886, Karl Benz made his first motorize tricycle and Daimler built a horseless carriage. A few years later, Karl introduced a four-wheeler and Daimler struck a deal with William Steinway to produce horseless carriages in the US. It was during this time that Daimler established DMG and Karl Benz founded Benz & Cie. In 1900, DMG introduced a car: ‘Mercedes’. This was a stepping stone in the history of Mercedes-Benz, but soon after the war started in Germany. Therefore, there was little or no fuel for cars and high taxes made automobile production disastrous. Karl Benz made the decision to take help from DMG but was rejected initially. However, conditions got worse, thus forcing DMG and Benz to sign an agreement of mutual interest while maintaining individual identities. However, in 1926, both companies merged to form the Daimler-Benz company and a year later the first Mercedes-Benz vehicle was introduced. The merger was incredibly successful and production of Mercedes-Benz cars rose to 7,000 automobiles in 1927. In the 30s, the largest and most prestigious car ‘Mercedes-Benz W15’ made its debut, which allowed Mercedes-Benz to become one of the leading brands in the automotive industry. Therefore, Mercedes-Benz was created as a separate division of the Daimler-Benz AG. Following the success of the Mercedes-Benz W15, a new cabriolet model of the same car was introduced in 1932. Two years later, the company introduced the famous W23, a small family car, and was available in 2-door cabrio-limousine and sedan options. In 1936, the name Mercedes-Benz gained a lot of recognition outside Germany and the new W136 model made its debut. Additionally, the company released the famous 260 D Model, which was the world’s first diesel-run passenger vehicle. Towards the end of the 30s, Mercedes-Benz introduced several successful vehicles, including the W136 Spohn Roadster and the W138 limousine. By the 40s, the company stopped the production of vehicles due to the Second World War and then resumed activities in 1946 by introducing the 170 V.
During the 50s, Mercedes-Benz topped the sales charts in Germany and introduced some of their best looking cars, including the 190 and 300 SL. The 190 model was a compact roadster with a diesel engine which set new records in 1959 and the 300 SL, which was the first production vehicle to utilize the new fuel-injection technology. Mercedes-Benz made an amazing start to the new decade by introducing the W110 which fell in the luxury segment and was available in two options: 4-door sedan and station wagon. In 1962, many vehicles introduced by the company had undergone significant style changes, since the 60s is known to be the decade of the muscle cars. In 1967, the company founded Mercedes-AMG as a separate high-performance division of the Mercedes-Benz. 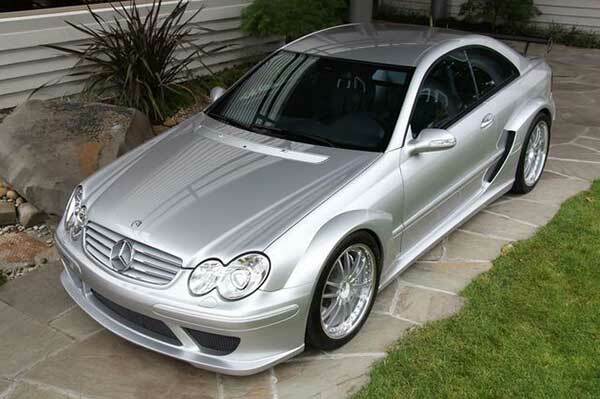 This company is still present and customizes, engineers, and manufactures Mercedes-Benz AMG vehicles. The first car introduced by the division was the famous 300SEL 6.3 V8 Saloon, which was given the name ‘Red Sow’. By the 70s, Mercedes-Benz introduced their famous SL and SLC 107 series of cars, which were exceptionally beautiful and were available in two-door coupe and convertible options. These cars proved to be the most successful introduced in the history of the company. Towards the end of the 70s, the G-Class and S-Class series were introduced, which are still in production. During the 80s, manufacturers around the world became increasingly concerned regarding the effects of CO2 emissions and overall car pollution. In 1981, Mercedes-Benz became one of the first manufacturers to comply with the new environmental regulations and introduced the closed-loop three-way catalytic converter to reduce overall car pollution. 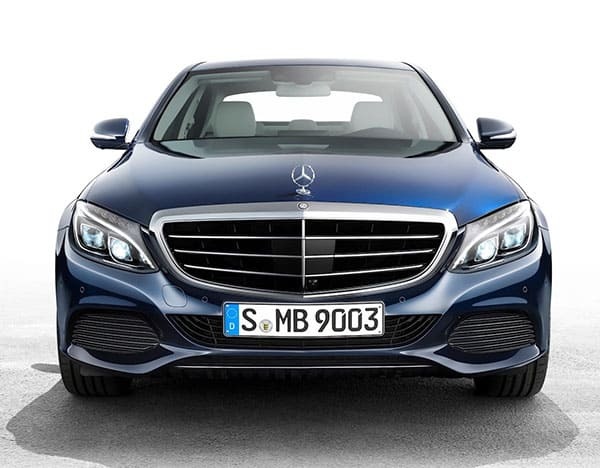 Additionally, Mercedes-Benz introduced several other changes in their vehicles, such as oil filters and air filters, thus allowing the company to gain more success. 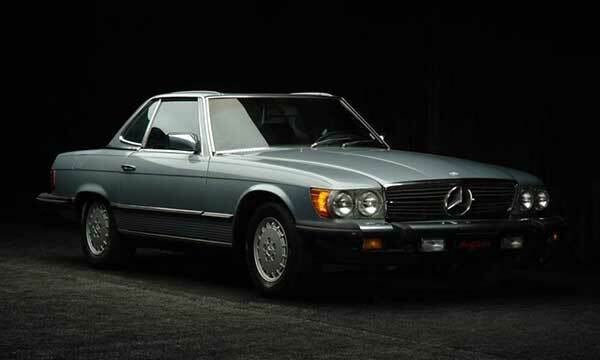 In 1987, Mercedes-Benz introduced its famous 100 D 631 series and a year later the W201 Serie 2 made its debut, which was a compact executive car with a sports sedan body style. In the 90s, the company introduced the G-Class Wagons and SUVs and numerous new models of the E-Class, C-Class, and S-Class series made their debut. In the 2000s, Mercedes-Benz marked a new era in mechanical supercharging technology and introduced numerous groundbreaking designs and engineering concepts, such as the BlueTec system which was released in 2005 and had the capability of reducing CO2 emissions. Today, Mercedes-Benz along with its AMG high-performance division exists as one of the best and most popular German manufacturers that build luxury cars, trucks, coaches, and buses. Additionally, the company offers financial services and automobile repairs. Not to mention, the company has its own Formula One Team that has won numerous titles throughout the 50s till now. All Mercedes-Benz vehicles utilize a fully independent swing axle suspension system, which was first used in their AMG brand’s racing machines. Every engine produced by Mercedes-Benz is test-run before being mounted and fixed in a car. Engine oil during this test is replenished nearly 60 times to flush away debris and dirt. The steering system of every new Mercedes-Benz has its own shock-absorber to provide extra smoothness and safety while driving. As you can see from the Mercedes-Benz history, the company, even after a hundred years of existence, still manages to impress the automobile industry with its new innovations and technology. How a Car Defines Your Personality? GlobalCarsBrands is a blog where we post information about car brands, give you advice about cars, and post the latest news on the auto industry.